A Vegas Girl at Heart: 2014 Digital Project Life Book 1 In Print! 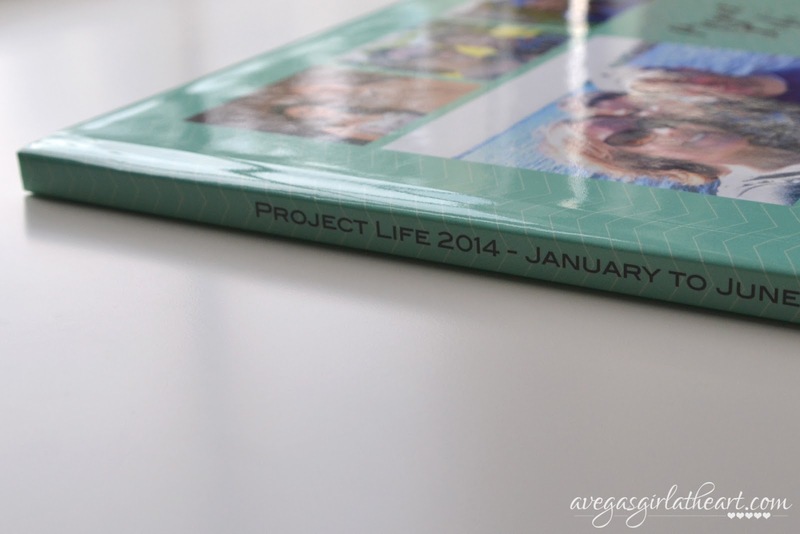 2014 Digital Project Life Book 1 In Print! My book for the first half of this year arrived! Yay! 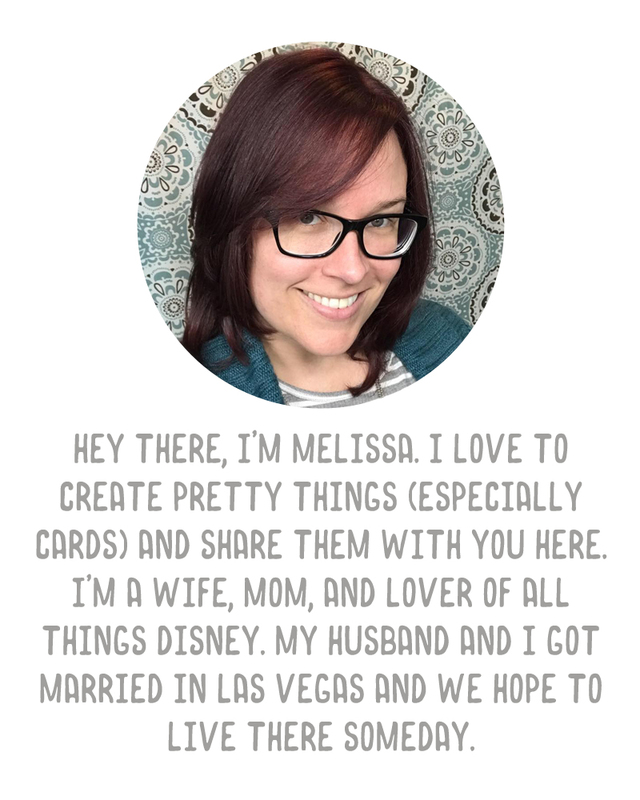 I made mine through Shutterfly, using their Digiscrap option (blank, so you just upload your pages as a full page photo). My book is 10x10, with a hard cover and 51 pages. I used two coupons - one that gave me 40% off purchases $50-$100, and a free shipping over $30 code. Pre-coupon, my total (without tax & shipping) came to $91.49. After using coupons and tax being calculated, the entire cost to me was $58.32. I did leave it with a glossy cover and regular pages. I didn't feel the need to get lay flat pages for the extra cost. The book looks amazing! I was nervous about the edges being off-center, but every page was cut perfectly. I have some photos to share and a video of the book as well. (I don't do many videos and I have a hard time speaking on camera, so my apologies in advance). 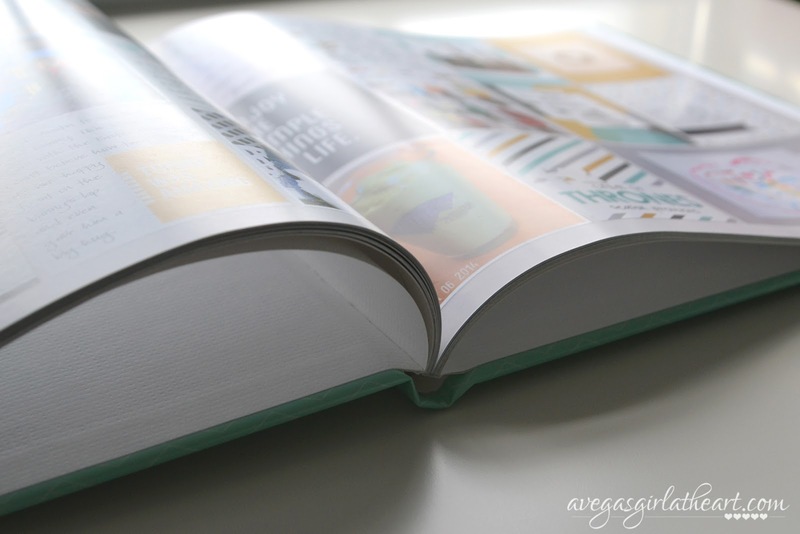 This book is nicely thin - two together will take up less than half the width of just one of the Project Life binders. My shelves hold a dozen of the binders right now, and they are so heavy. I am excited to have my books take up less precious real estate. Borders are not cut off at all, yay! These pages felt thicker than I expected, even though they are not lay flat pages. I don't know if I just never noticed it in prior books, but these felt like you were picking up two pages at a time. Just showing that they're not lay flat, of course, so you do get the "bump" in the center, but I can see the full page so really, this doesn't bother me at all. Thanks for checking out my video. Hopefully it helped any of you still considering switching or those who haven't figured out whether to print a book or individual pages, or what size to run your book. Looks great- this is my first year doing PL & I'm doing a 2 page spread per week. 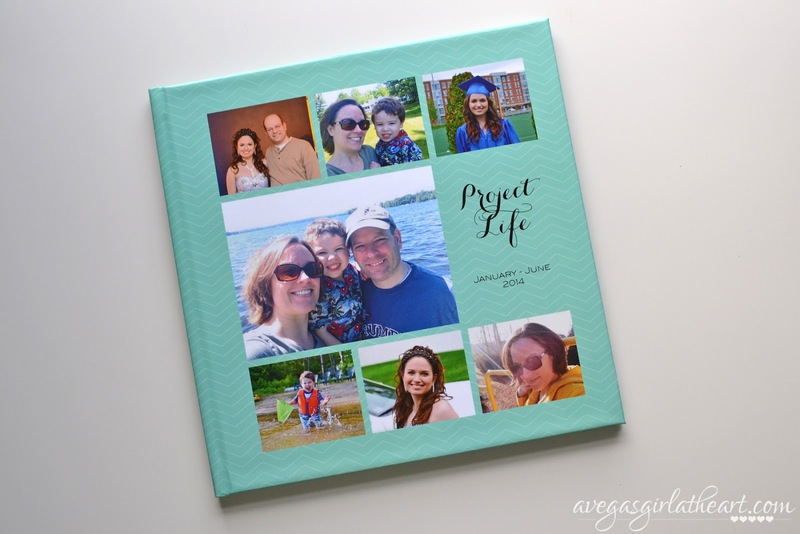 Do you know if the shutterfly albums will hold up 104+ pages? I"m thinking I may have ot do some extras once baby girl arrives! All my pages are in 12x12 size, does Shutterfly go that big? Yup, Shutterfly does 12x12 and I think they have a max of something like 108 pages-their site has that info somewhere. How did the gutters work out, I know it's harder to see since it's not lay-flat but if you don't loose much in the middle, I might not worry about doing lay-flats when I finally get around to printing lol! I didn't find that the middle was cut off at all-I can still see much of the paper border around the inside of the pages too. Yes, I was really excited about that. I didn't want to pay so much extra for lay flat pages! Thank you for the video! 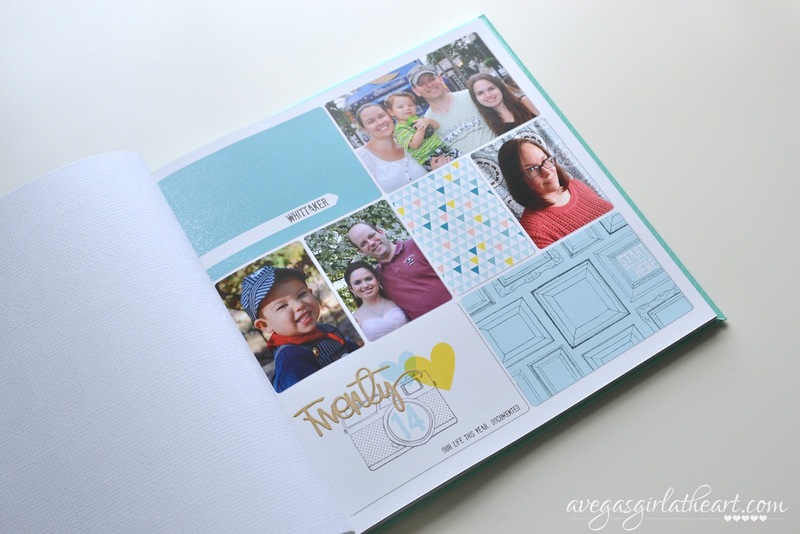 I was planning on using Blurb, but the shutterfly book looks great. And that's a good idea to split the year in two. Thank you! :) I hear a lot of people use Blurb but I have no experience with it. You'll have to let me know what you think if you end up using it. WOW, this turned out awesome!! 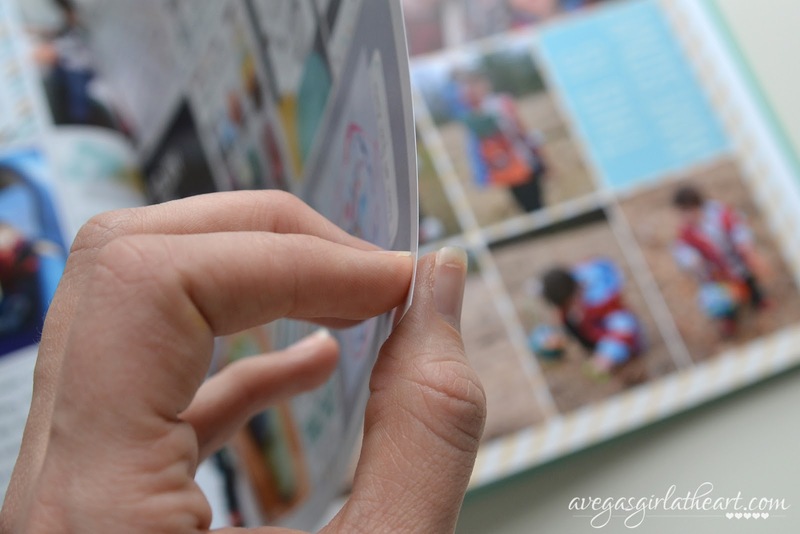 I'll admit that I let PL drop really far off my radar recently, but I plan on doing Tycho's first year and wanted to print it off using Shutterfly... and was equally as nervous. I'm glad it turned out nicely, and yours especially came out beautiful! Nice work. :D Thanks for this post! I am just starting to think of digiscrapping and have been looking at how people printed books prior to starting. 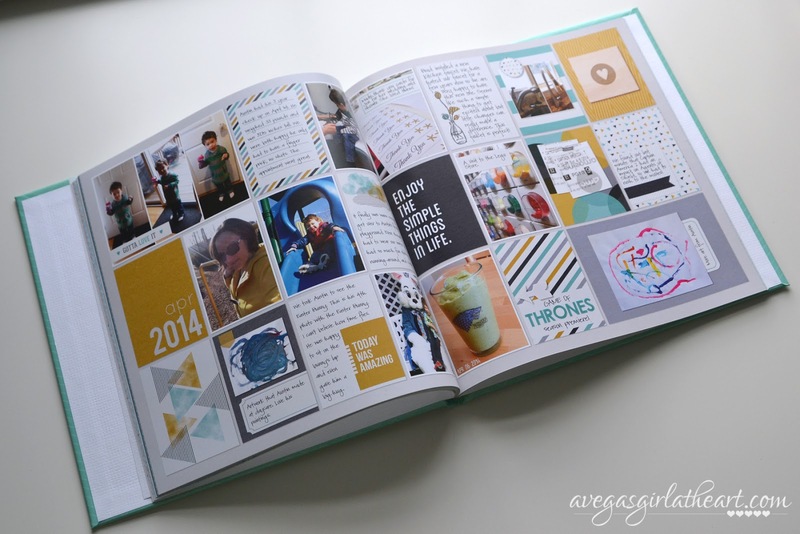 Did you use the layouts from Digital Project Life? I am just really worried about using a layout that gets cut off! I've used various templates, but I always alter them further with regard to the border. On these I think I just grabbed all layers and shrunk them a little to make the border wider. I didn't have any issues with cut off and every page appears to be centered from what I could tell. In my second book, I've swapped to white backgrounds, so I just increased my canvas size to 12.5" to make a wide white border. 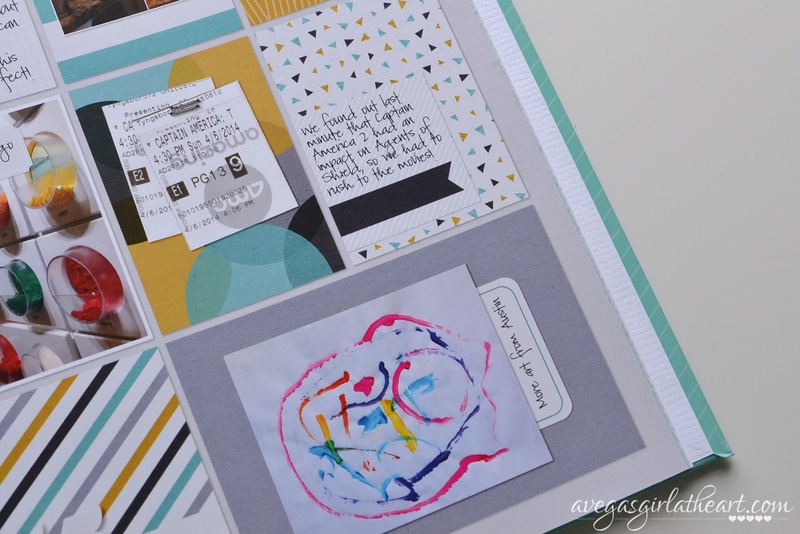 I do that with my digiscrap page books as well, leaving a white border around my main page.